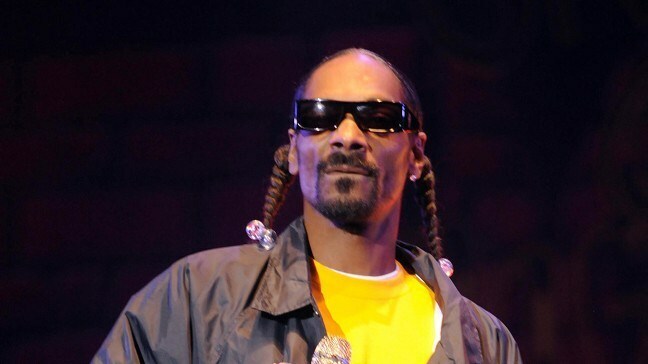 Hudspeth County sheriff's office said in a statement that Snoop Dogg, whose name is Calvin Broadus, was arrested on Saturday at the Sierra Blanca highway checkpoint and cited for possession of drug paraphernalia, a misdemeanour typical in cases involving small amounts of marijuana. County Judge Becky Dean Walker said paraphernalia citations are typically resolved by a no contest plea and a posted-in fine of up to 500 dollars. The artist's agent did not immediately respond to a request for comment.